Wow what a night our last “run” was! Our run the other week was at Back Channel Brewing. This particular night was quite remarkable and historic for us. This was the first time in RunBeerRepeat’s history that we had to cancel a run. We were looking forward to this run but the Tornado Watch and active severe thunderstorms caused us to have to cancel the run. We were still there though and enjoyed a bunch of Back Channel’s fantastic beers. Yes, that included the famous NE IPA served in a bowl. 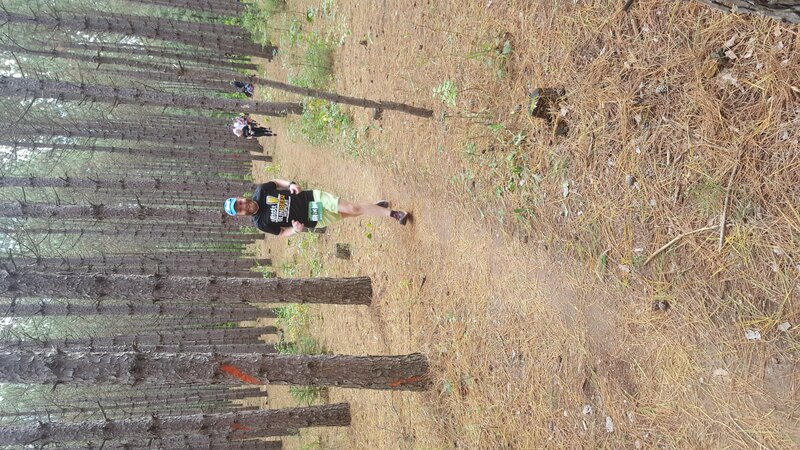 Just after that epic non-run, a bunch of us had an epic time at Ragnar Northwoods! The temperatures made it down to just below freezing which made for a very chilly evening. Even with the temperatures low, we still had a lot of fun! In proper RunBeerRepeat fasion, we had 5 beverages on tap, including Unmapped No Trace, Lupulin Hooey, Summit Keller Pils, Gatorade and Rootbeer. It was a fun, tiring weekend for everyone involved! You should join us next year! This week we head to Insight Brewing in Minneapolis for an awesome run! Come join us at Insight for a 30-minute run, followed by some great beer! As always, we will meet at about 6:20pm around the front of the facility and will start our run at 6:30 sharp so please plan to get there and parked on time. After our 30 minute run we’ll meet back at Insight for a post-run beverage! If you are joining us, please make sure to RSVP on the website or the Facebook Event.